CinéGreen educates and inspires with shows that explore a wide range of vital environmental themes, bringing to the forefront issues currently most at stake for the planet, and what each of us can do to help create the innovation and action necessary to address them. A peek inside the fascinating day-to-day experiences of the team behind Ireland’s biggest family attraction, the 184-year-old Dublin Zoo…There are always new animals, new stories, new drama. 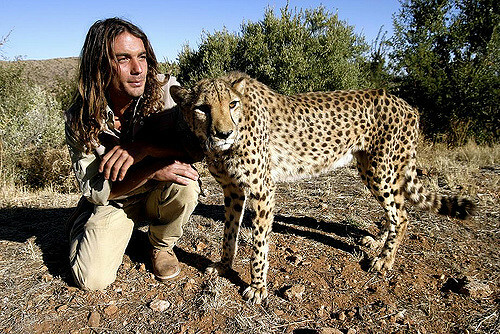 Follow the unbelievably right-there-with-them efforts of a man who works with the Cheetah Conservation Fund in Nambia to help orphaned cheetahs find their way back to living self-confidently and self-sufficiently in their natural environment. This documentary, narrated by Arthus-Bertrand, took three years to create as he traveled through 54 countries to hit upon the meaningful aerial footage views of the planet – as a piece of his ongoing infectious quest to hopefully encourage all of us to help make the world a better place. Internationally revered Professor Pan Wenshi shares stories from his years of experience with wild pandas in China as well as his concerns and hopes for the future of the species. Find out all kinds of interesting facts, including how various bird species communicate, what their courtship and nesting practices are, which are the most intelligent, and how they figure out the best ways to live alongside people. The Kobi tribe that inhabits an isolated mountain in Colombia makes sure, in this far-reaching Cinégreen documentary, that we understand how connected everything across the globe is, and how urgent they believe it is for all people to come together in taking care of the planet. Before it’s too late. Take a breathtaking trip through this unique country, with stops to look in on various moments and habitats, from courtship displays by black grouse and great crested grebes to the biggest cave system in Europe, bats in a castle dungeon, and one of the largest raven roosts in the world. 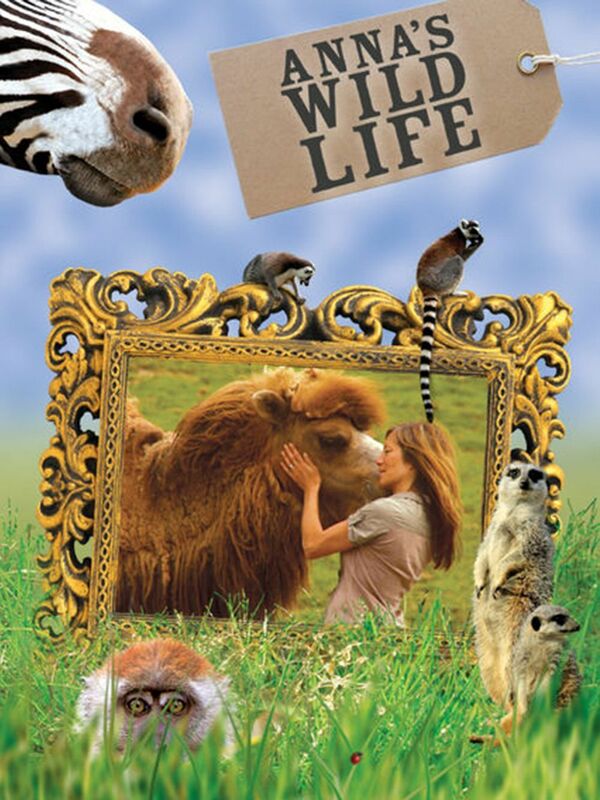 A series that’s a ride along with British TV personality Anna Ryder Richardson and her restaurateur husband Colin McDougall as they own and run – with no previous experience in the field – Manor House Wildlife Park, which houses over 100 rare and exotic animals in St. Florence, West Wales. Go along on journeys to the wildest, most remote areas of Western Europe, including locations in England, France, Ireland, Portugal, Scotland, Spain, and the Faroe Islands, on land and beneath the sea. An exploration of the animals, birds and plant life living in Malysia, in the oldest rainforest in the world. Grab a front-row seat and watch close-up as conservationist David Youldon and others, in so many different and fascinating ways, help prepare lion cubs born in captivity for release into the African wild.